Electricians Johannesburg is the leading electrical company in the city. We cover all of the Joburg and surrounding Gauteng and we are always on hand for any problem you might have. With decades’ of combined experience between us and with a can-do attitude (not to mention our very reasonable prices) you’ll want to choose us as your first choice for all your residential and commercial electrical needs. From installations to repairs to surveys and maintenance checks, our technicians are on hand. Whatever issue you might be experiencing you can be assured of reliable and honest help that will resolve the problem with minimal disruption. For a speedy service with effective and long-lasting results, there is only one company in JHB to call! Best Electrical Contractors JHB Wide - 011 568 0908! For friendly and professional electrical services at cheap prices, our operatives are only a phone call away. You can contact us any time for whatever issue you might have. Our electrician hotline is open day and night, seven days a week. Don't hesitate to pick up the phone and feel free to ask for an estimate! We are certain you won't find a better price! 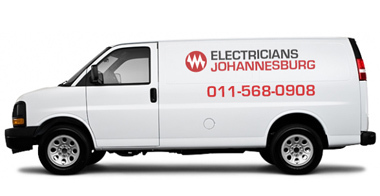 Our qualified Johannesburg electricians handle all fittings, repairs and maintenance! 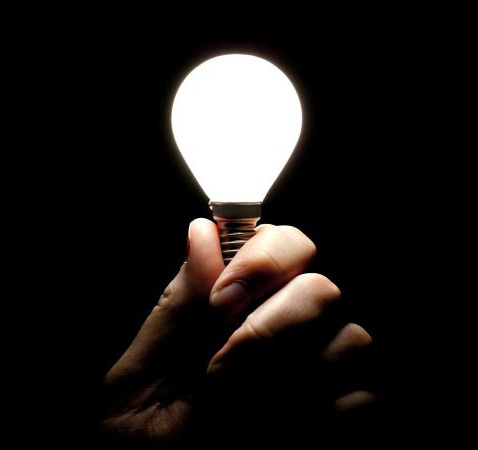 Whatever situation you may be facing our team of electrical contractors are always on hand. From routine maintenance checks to urgent repair jobs, we keep our lines open every day of the week, every hour of the day. Our team is trained to handle all aspects of electrical services and we make sure to carry out every job quickly and to the very highest professional standards. You can find out more about our various services by visiting the pages on our site. We would also like to recommend any Australian visitors to head over to our valued partners at Your Electrician.